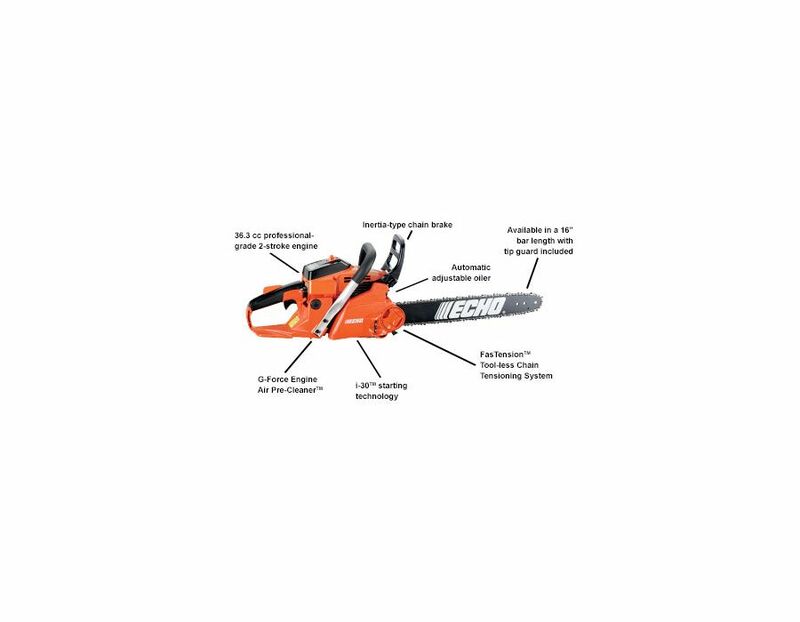 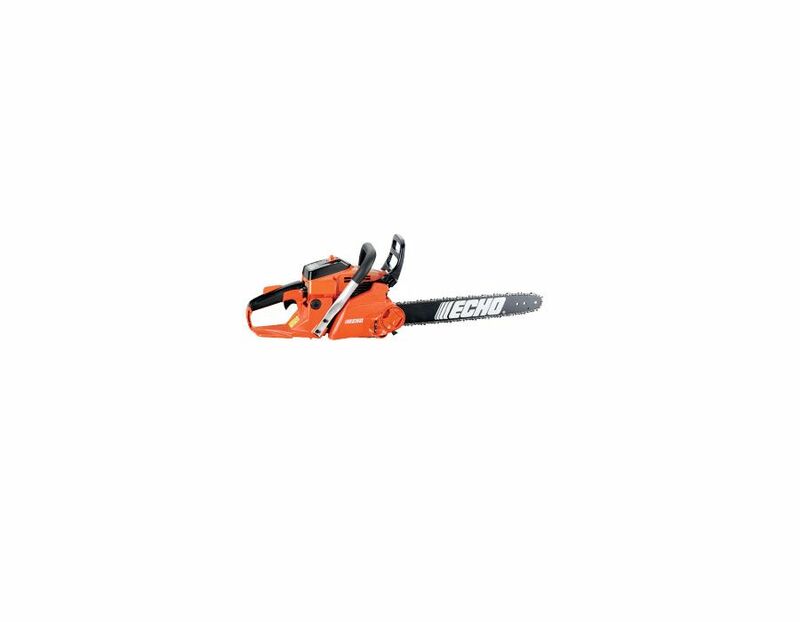 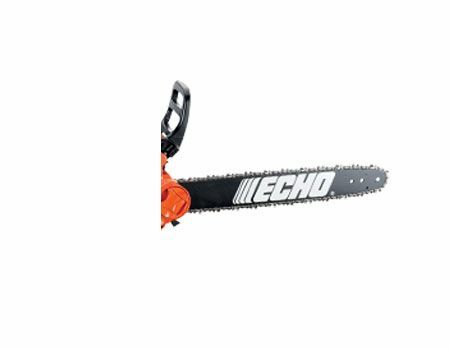 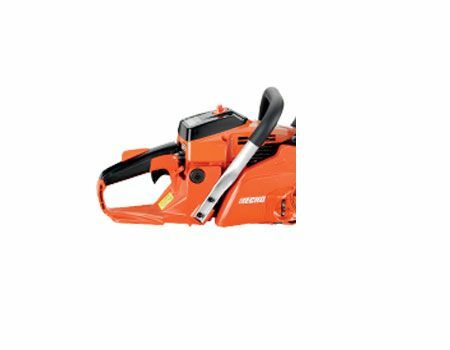 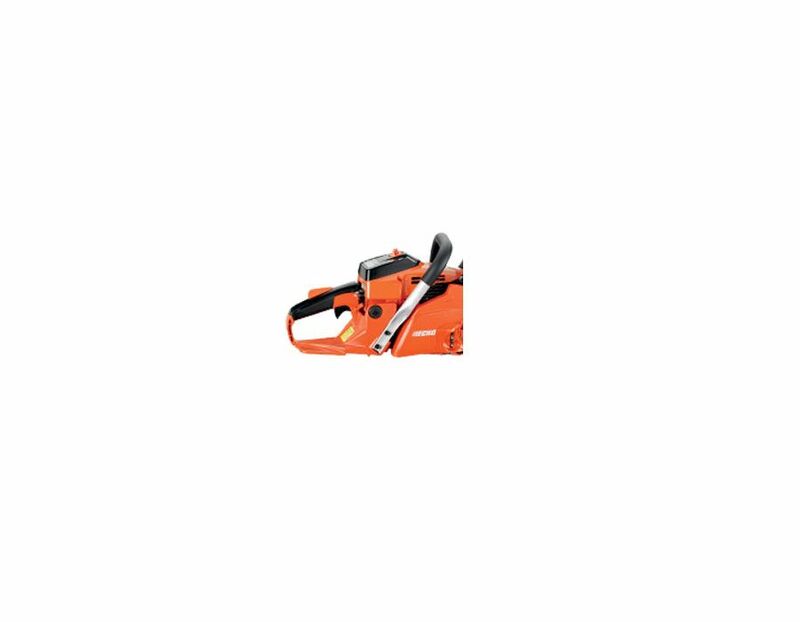 The Echo CS-370F Rear Handle 36.3cc Fast Tension Chainsaw with 16" bar features a 36.3cc professional-grade, 2-stroke engine. 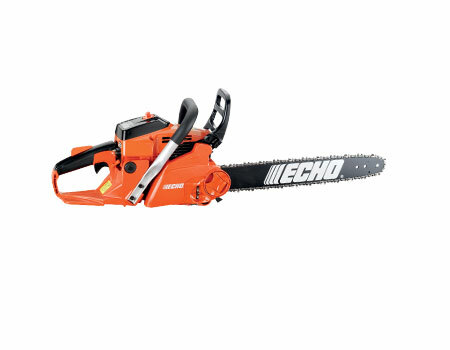 16" bar comes standard. 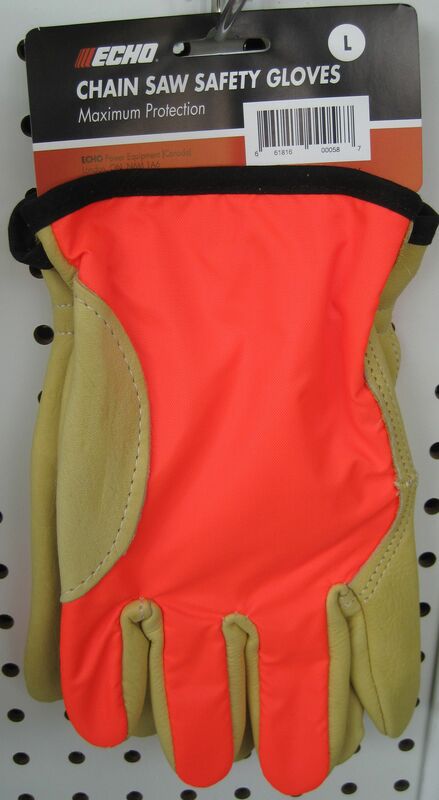 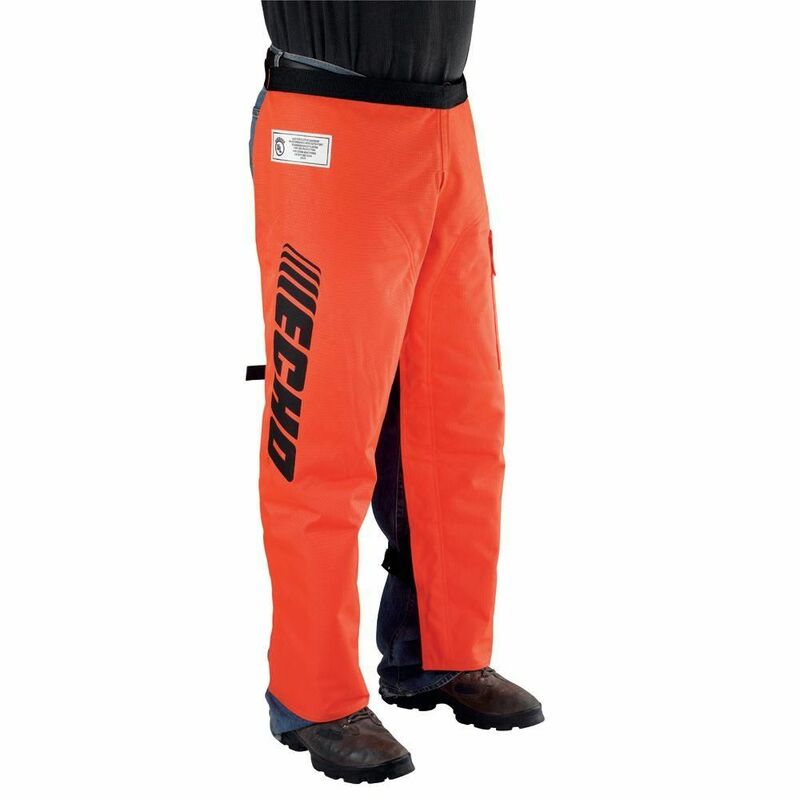 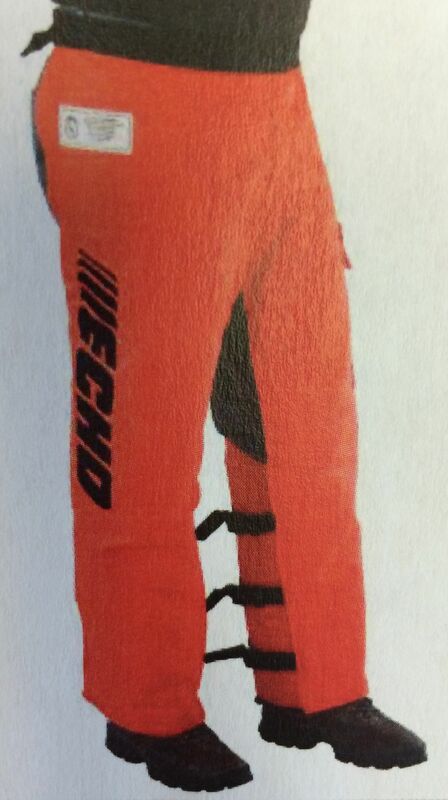 * Unit is available with an 18" bar, but not with the FasTension System. 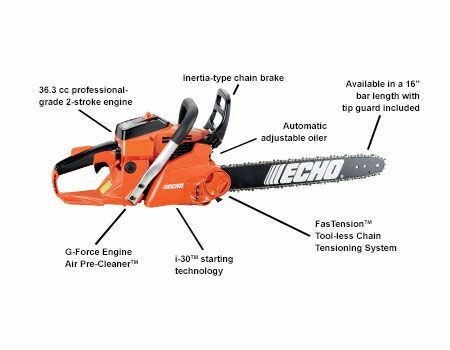 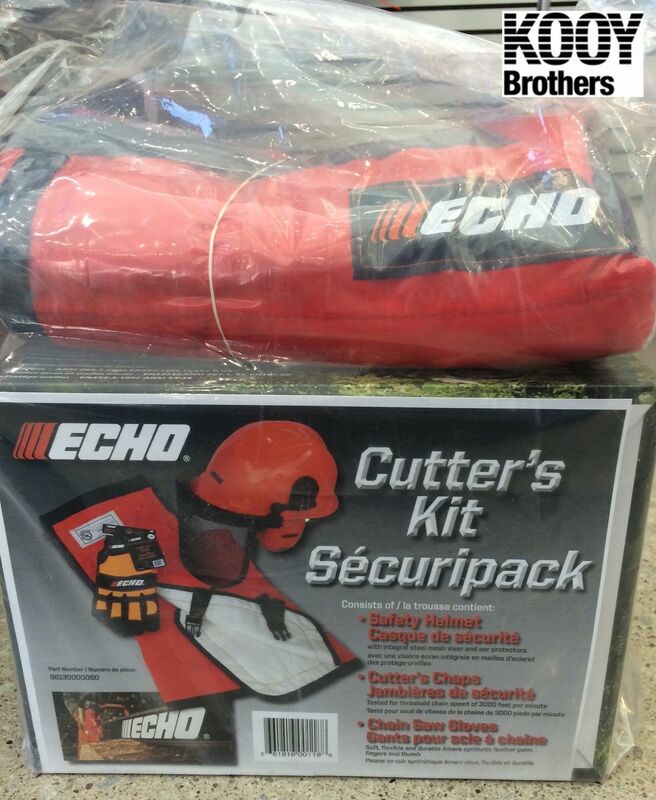 Find the 16" Echo CS-370F Fast Tension Chainsaw at Kooy Brothers Equipment Ltd. located at 1919 Wilson Avenue in Toronto, Ontario.